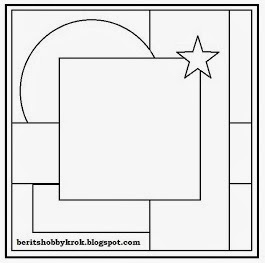 Ink and Lace with Sheryl Cauble: Free Digi! Fresh Brewed Designs is full of surprises! Free Digi! 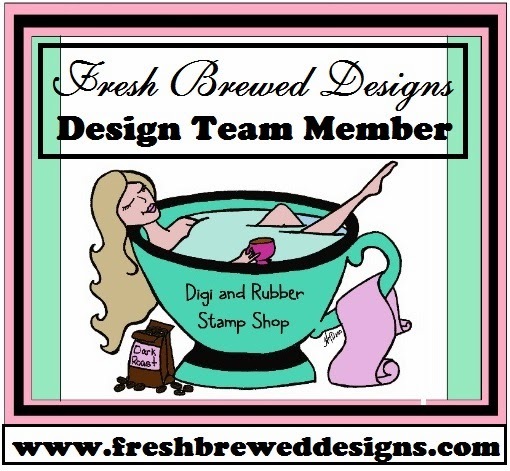 Fresh Brewed Designs is full of surprises! a huge smile to everyone's face! closed as she puckers up for her kiss! "KISS ME - I'M IRISH" digi! I hope that all of you have a wonderful day! Love all the embellishments you chose...so pretty!